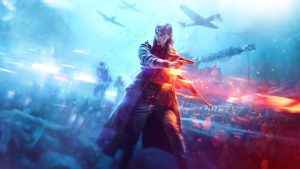 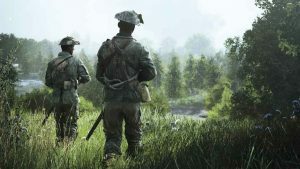 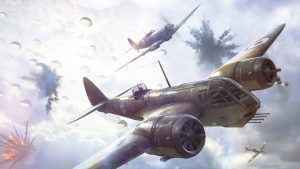 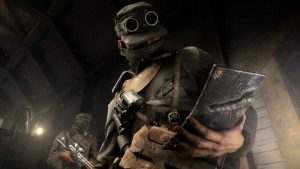 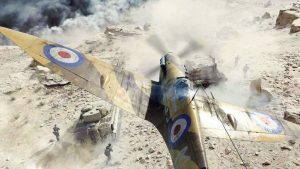 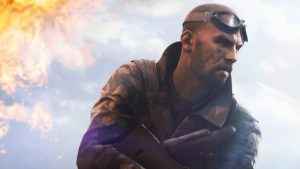 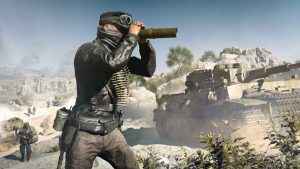 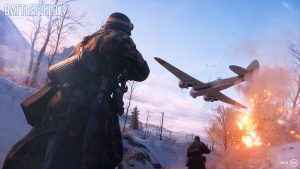 A great entry in the long-running FPS series, Battlefield V’s missing features and content hold it back from the greatness that it deserves. 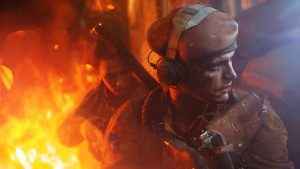 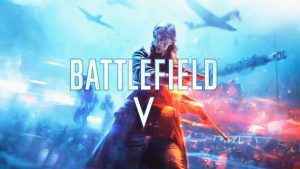 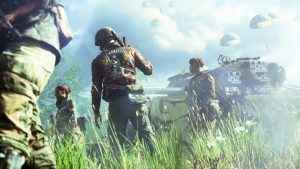 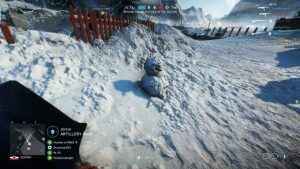 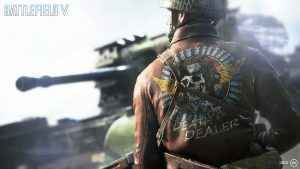 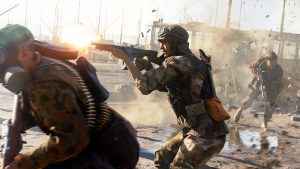 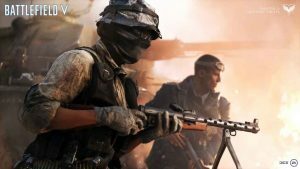 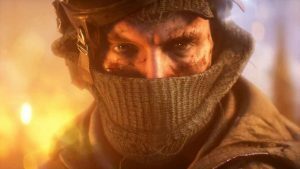 Battlefield V: Will Battlefield 5 Have Zombies? 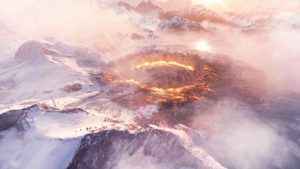 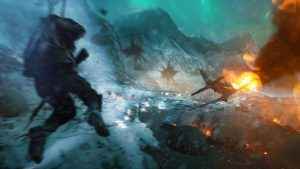 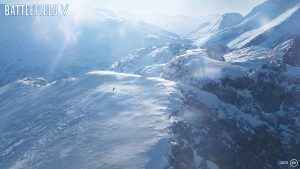 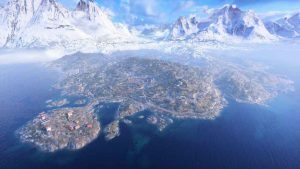 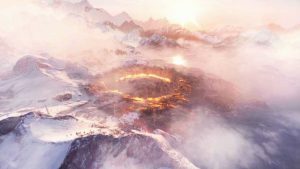 A Battlefield V cinematic showcases the snowy beauty of a Norwegian map under the Northern Lights. It’ll probably have you pining for the Fjords on PS4.